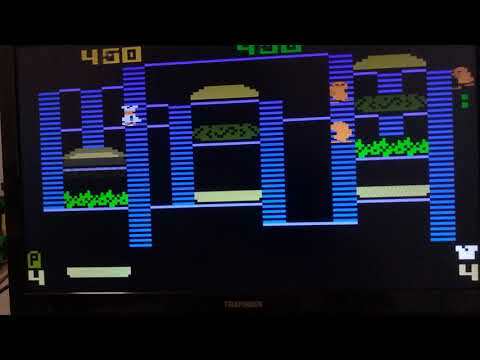 Intellivision emulator for old amiga classic machines. Tested on a vampirized Amiga, works quite well except for audio. This will give you a list of supported switches to use. of the numeric pad, but as you know, A600 don't have it. disable it with -a0 flag. If you want fullscreen use the -f1. Hope in the future I will be able to optimize audio processing (maybe with AMMX?